Small businesses with fewer than 50 employees may be exempt from ObamaCare's employer mandate, but they still could face fines for helping employees cover the costs of their health insurance coverage. 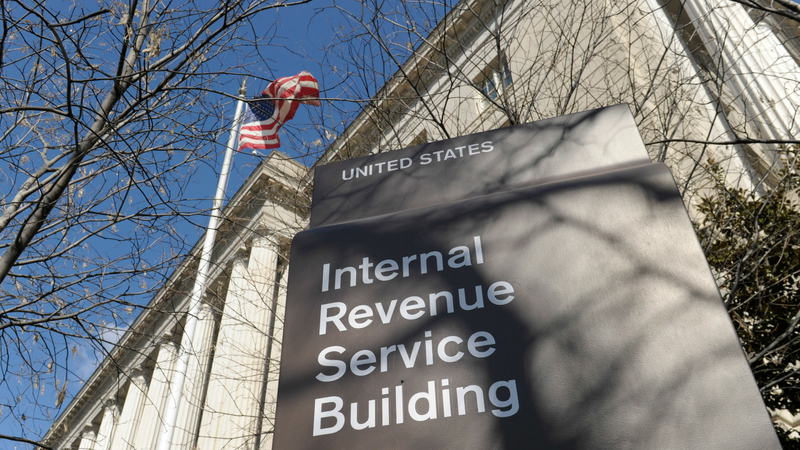 The Internal Revenue Service (IRS) promulgated the rule against "coverage reimbursement arrangements," which took effect on July 1. The tax is $100 per day, per employee, or $36,500 annually for one employee, and applies to small businesses that do not offer health insurance coverage to employees, but instead offer compensation to employees to help cover the cost of their health care. To put the absurdity of this tax into content, businesses with 50 or more full-time employees who work at least 30 hours a week that fail to offer insurance coverage face a punitive $2,000 per worker tax. "It’s the biggest penalty that no one is talking about," says Kevin Kuhlman, policy director for the National Federation of Independent Business (NFIB). "The penalty for compensating employees for healthcare-related expenses is enough to destroy most small businesses." The NFIB notes that the tax has no basis in the actual text of the Affordable Care Act. According to the NFIB, 14 percent of small businesses reimburse employees for health care costs, either health insurance or medical expenses. The IRS considers coverage reimbursement arrangements to be "group health plans" that are subject to all of the mandates found in ObamaCare. Authority to levy the tax, the agency claims, comes from 26 U.S. Code § 4980D, which authorizes penalties against group health plans that do not meet federal requirements. The statute pre-dated the Affordable Care Act and was not amended by it. The Mississippi Department of Insurance recently issued a statement warning employers of the impact of the latest destructive action from the IRS. "The rule punishes small businesses for providing the only health insurance support many can afford – a contribution to help employees pay premiums for their individual or family policies or to help finance direct payments for medical services," the department stated, per the Mississippi Business Journal. In its guidance released in February, the IRS pointed employers that would be affected by the tax to ObamaCare's Small Business Health Options Program (SHOP) Exchange, the launch of which was delayed until the 2015 open enrollment period, Though SHOP is designed to help qualifying employers offer coverage to employees, it accounted for only 85,000 enrollments from around 10,7000 employers as May 2015, according to the Center for Medicare and Medicaid Services. This, despite the availability of subsidies "worth up to 50 percent of their contributions to premium costs." The Congressional Budget Office projected approximately 3 million employees from small businesses would be enrolled through SHOP in 2015. "There’s no real justification for penalizing small businesses that do what the law’s strongest supporters claim to want, which is to help employees obtain coverage or pay medical bills," said Kuhlman. "This is a rigid and thoughtless bureaucratic rule that undermines the purpose of the law, and it ought to be repealed immediately." Legislation has been introduced in both chambers of Congress that would shoot down the rule. The Small Business Healthcare Relief Act (H.R. 2911/S. 1697 would protect coverage reimbursement arrangements and ensure that employers are not penalized for helping employees.